Our enjoyment of music and radio is changing. We want more content, but we're too busy, mostly, to enjoy to enjoy it in one place. 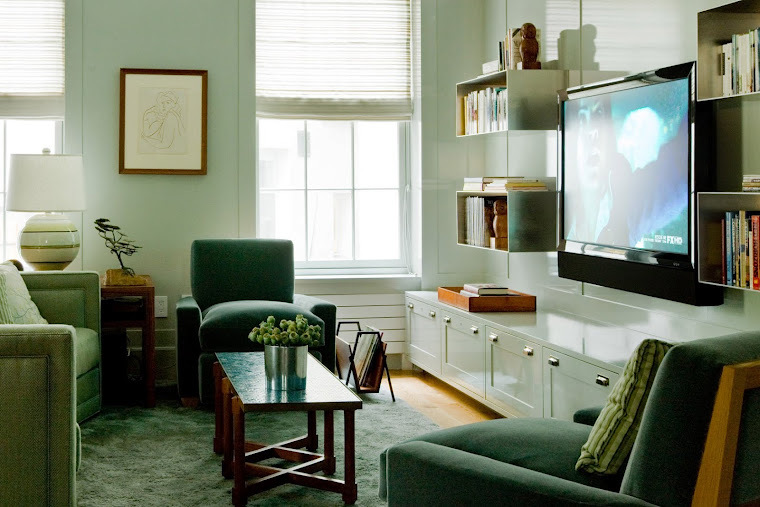 When I jumped into home entertainment, I thought I would savor music with a refined adult beverage and a favorite book in my living room. Today, entire my entire home has become my living room depending on my needs of the moment. This means we need our sound wherever we are. SONOS, uniquely for 6 years, has been liberating a sound with wireless connections across the house. And, they have been adding more ways to control these rooms with a free App for iPad, Kindle, iPhone, iPod Touch, PCs, and Macs. And, yes, you heard me right. Not one single wire between rooms. Every room can be instructed to play the same music service or radio station. 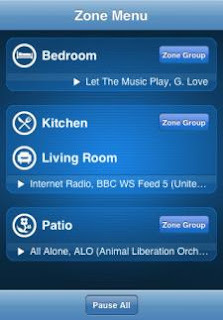 Conversely, each SONOS enabled area can play different content simultaneously. This link will take you through a brief, fun filled demo. SONOS Quick Demo And, you can always bring your mobile device to our showroom and experience wireless musical joy. No pressure to buy. I'm confident you won't forget SONOS and you'll tell friends and family what you've experienced. Get ready for our next update on Bluetooth Portable Speakers. They meet a different musical need.